Simple management, stable extra income. Most recommended brand of washers by American women. is to make the choice of profitability, efficiency and simplicity. Low investment, high success rate, fast return on investment: the laundromat is a unique business opportunity. Not to mention that washing clothes is a basic need: "Times might have changed. Dirt hasn’t." And so it makes the self-service laundry a recession-resistant investment. 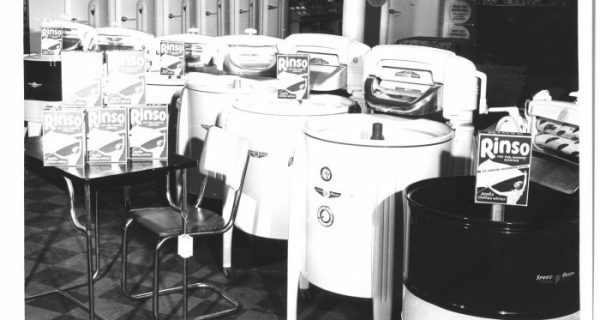 Speed Queen, the renowned proven performer and world laundromat leader, shares its expertise in both the selection and design of equipment for your laundry business. Speed Queen works out with you the opening of your laundromat: our team of experts advises and supports you during all the process. No qualification is required: opening a laundromat is accessible to everyone. Daily management is also really simple: very little or no personnel costs. Speed Queen's complete coin store solution and advanced technology allows you to control the machines and payment terminals remotely. Speed Queen, World N°1 in laundromat business. 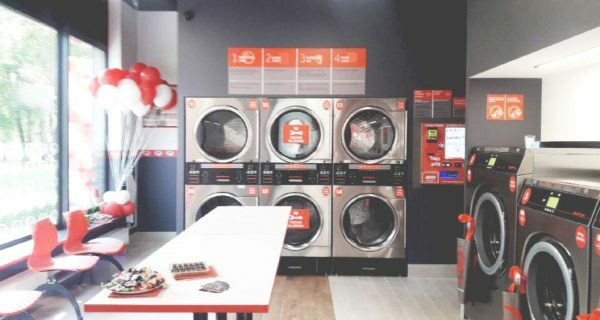 Bringing the self-service laundry opportunity to life. Speed Queen is a proven business performer for investors wanting to be their own boss. Speed Queen stores are now opened in several European countries with new stores opening all the time in more countries. New stores are opening continuously. 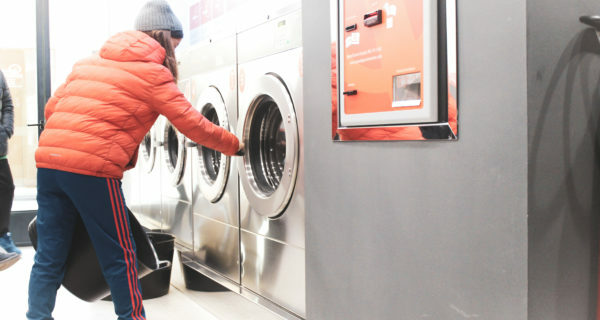 Opening hours, available machines, washing instructions: our Store Locator gives you all the practical information about the Speed Queen laundromats located near you.